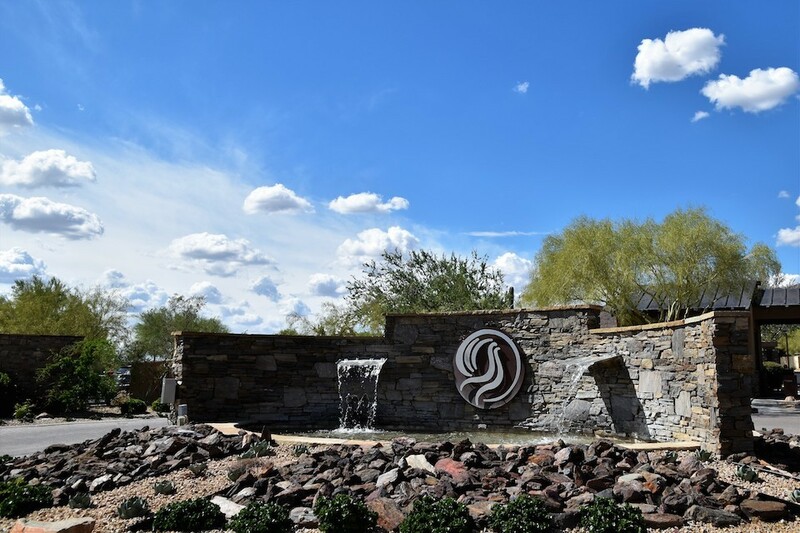 Ancala is a beautiful community located high in the McDowell Mountains in Scottsdale, Arizona. The guard-gated community is noted for its championship golf course, safety, and beauty. The community stretches across 850-acres of the Sonoran Desert and has incredible views of the famous Camelback and the McDowell Mountains. It has its own community park which, in addition to grassy play areas, has a basketball court, swing set, picnic table area, water fountain, barbecue grill, and restroom. The Ancala Country Club is located within the community and offers an 18-hole golf course, casual and formal restaurant, fitness center, heated swimming pool and lighted tennis courts. 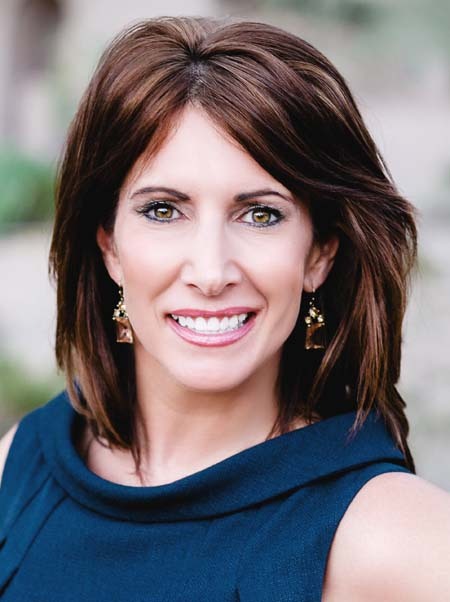 Ancala provides close proximity to three excelling schools: Anasazi Elementary, Mountainside Middle School, and Desert Mountain High School. 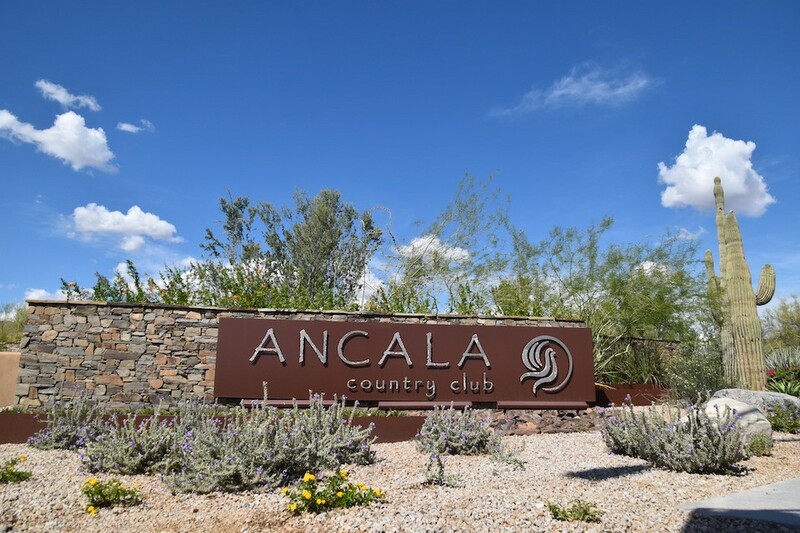 Strategically located with easy access to the 101 freeway, Ancala is near recreational areas in Scottsdale which offer upscale shopping, restaurants, spas, healthcare facilities, and many recreational activities.